By default, the VCL’s TXMLDocument class will delegate to MSXML for its actual parsing and writing. Now MSXML itself comes in various versions, with newer ones being installed side-by-side with older ones. To cope with this situation, the VCL tests for the existence of a number of them, the idea being to prefer whatever MSXML version was current when the unit in question (MSXMLDOM.pas) was last updated. 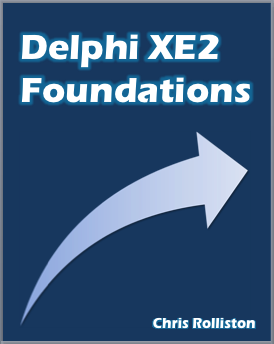 This has the consequence, though, of ignoring the most recent version of MSXML (which is v6) if you compile in D2007 or lower, since when these versions of Delphi were released, MSXML 6 was either not yet in existence, or only just so.